Detailed in the L.A. Times recently, California governor Jerry Brown signed two laws last week that will help new college students save money at the bookstore during their first semesters. Covered within two bills, the legislation will create a system where students at California’s universities will be able to download digital copies of textbooks for free. The first bill provides the resources to fund the creation of fifty digital textbooks, all open-source and specifically targeted for basic college courses. The second bill establishes the California Digital Open Source Library to host the books and offer students a single place to download copies of each textbook. This legislation was passed in order to help students avoid spending a significant amount of money at the bookstore for mandatory, basic classes. When asked about the monetary value to students, California senate President Pro Tem Darrell Steinberg stated “Many students are paying more than $1,000 every year on their textbooks, sometimes having to choose between buying the books they need or paying for food and other living expenses.” These textbooks could also help a student that changes their field of study after the first year and has to take alternate core classes during the following semester. Interestingly, all textbooks will be developed under a Creative Commons license, thus hypothetically allowing college faculty at other universities around the nation to utilize the digital textbooks in their own curriculum. In addition, textbooks will be encoded in Extensible Markup Language (XML) format in order to facilitate all types of e-readers, smartphones, tablets and computers. 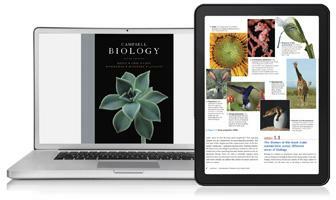 If any student prefers staring at print rather than a digital screen, paper copies of the textbooks will be available for an inexpensive cost of $20 per textbook. 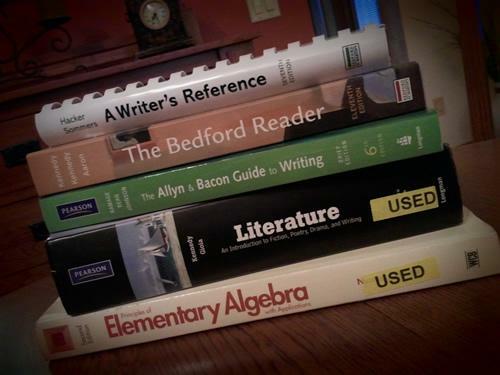 According to the guidelines, the textbooks will be produced during 2013 and will be available to students that are starting the Fall semester during the 2013 – 2014 school year. 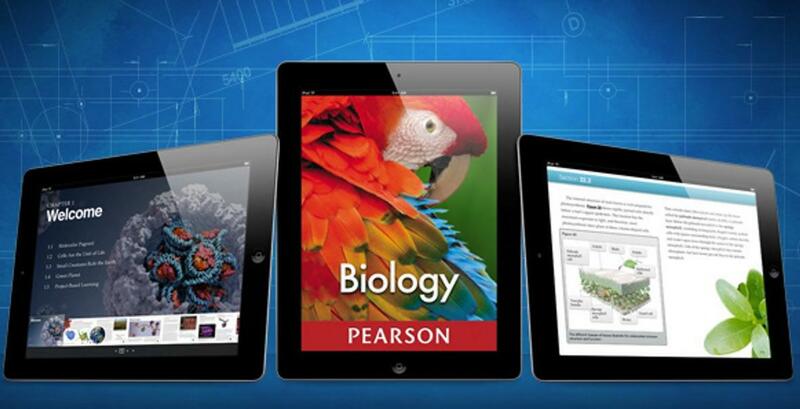 According to a Pearson Foundation study published earlier this year, the majority of students currently enrolled in a four-year college prefer using digital textbooks over print copies. Approximately seventy percent of college students have used a digital textbook for a class and nearly six out of ten high school seniors have used a digital textbook at least once. Fifty-seven percent enjoy reading digital books for entertainment and fifty-eight percent prefer a digital textbook over a paper copy. Only a third a students prefer the older print version. This is a significant reversal when compared to answers given to the same survey questions during 2011. The increase in digital textbook adoption has been driven by the amount of students that have shifted to tablets and e-readers. For instance, 25 percent of students reported owning a tablet during March 2012 compared to just seven percent in the prior year. Over a third of those tablet owners also own an e-reader or secondary tablet device as well. Ninety percent of students believe that tablets are valuable for educational purposes. In addition, two thirds believe that tablets help them study more efficiently as well as perform better in class.